Who: Holly of Book Harbinger, one of our blogging buddies, a readaholic who just like us, reads basically a bit of everything. Give it up for Holly, everybody! Thanks for having me, Ana and Thea! I’ve looked forward to Smugglivus each year since I started following your blog three years ago. I didn’t ever imagine being invited to contribute, so I’m thrilled to be here. The deliberations for my best of 2012 and my most anticipated reads of 2013 were difficult but I finally narrowed the lists down. Of course, my best of list is subject to change as I try to squeeze in those books I’ve been meaning to read all year or as I finish late year releases. My best of 2012 will include both 2012 releases and books released in different years, in order of publication when applicable. 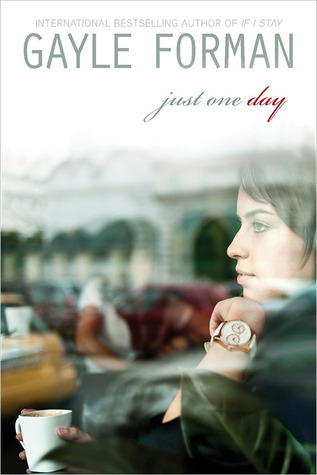 I actually read this at the very end of 2011 (as my signed preorder was one of the B&N preorders shipped out early by mistake), but it was a wonderful read, where I both laughed and cried giant cathartic tears for smart cancer-stricken teens Hazel and Augustus. 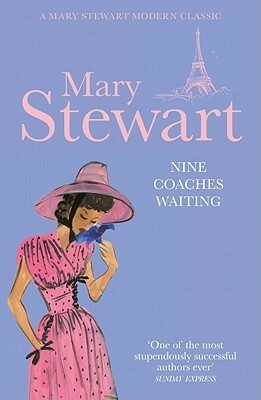 This was my first ever Mary Stewart and she had me at hello with her atmospheric writing and Gothic touches a la Jane Eyre and Rebecca. Highly recommended. 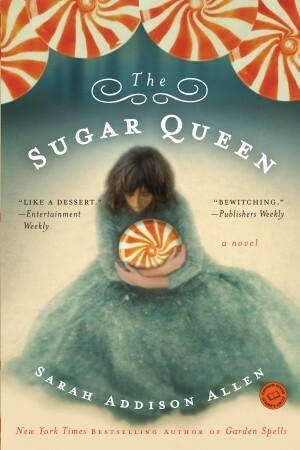 The Suqar Queen was my introduction to both SAA and magical realism, and how fine and magical it was. A hidden closet of sweets and cheap paperbacks? Books that appear whenever you need them? Close friendships and sweet romances? If you answered yes to any of these questions this book is for you. 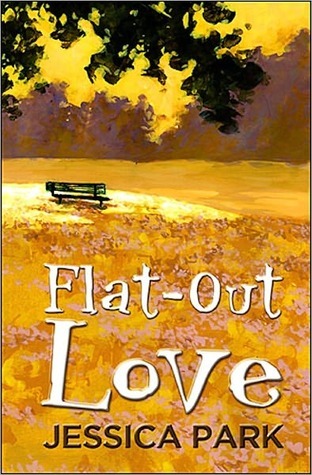 I was skeptical of this self-pubbed contemporary YA novel at first, but when I finally picked it up, I fell hard and fast for brothers Matt and Finn, cardboard cutout Finn, its proud owner and little sister, Celeste, and their witty use of Facebook. 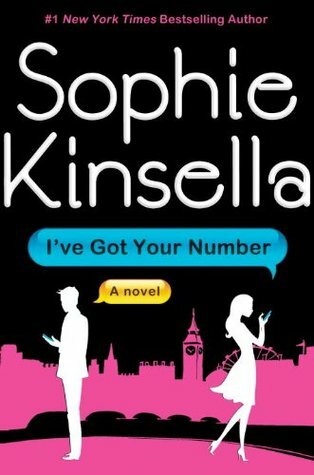 This was also my first foray into chick lit queen Kinsella and I enjoyed every minute of this texting romantic comedy which begins with one lost engagement ring and one lost cell phone. 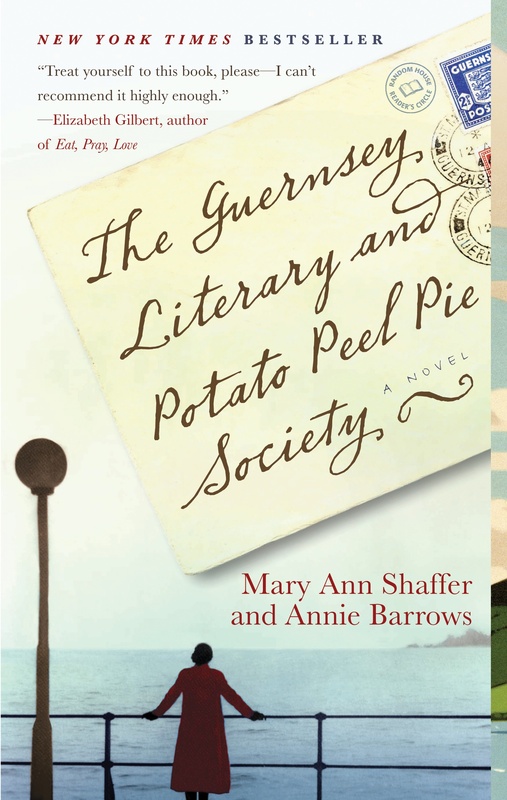 I was late to the party with this delightful WWII historical novel but nonetheless charmed by its warm characters, epistolary format, and profound thoughts on the written word. I’m so glad that I finally read this YA contemporary about an autistic teen named Marcelo and his experience working in his father’s law firm over the summer. His voice is distinct and memorable and it’s hard to imagine anyone not falling in love with him. A must-read. Already a proud card-carrying Marillier fangirl, I was still a bit hesitant of the first book in a new fantasy trilogy for young adults but this is both a satisfying first book and an exciting setup for the rest of a series that is shaping up to be epic. Call me morbid, but ever since I became a fan of the HBO series Dexter last year, I am fascinated by the serial killer psyche, and the premise of the serial-killer’s son is explored well here. After ashamedly allowing myself to be frightened by early mixed reviews, I bought the final book in the Graceling Realm series the month it was released and didn’t regret a page of its 563. A haunting and beautiful exploration of the havoc a sociopath can wreak on an entire kingdom. Well done indeed. This is one of many novellas by Andrews that I’m unsure why I waited to read it, but once I did, I devoured this scifi action-romance. This quirky Gothic mystery was both expectedly funny and has a telepathic premise that is well-executed. 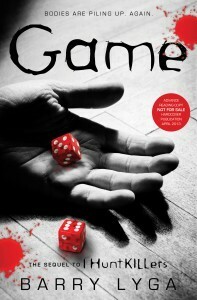 Despite the author-cursing cliffhanger ending, I was in both Jared and Kami’s heads for days after I finished. I loved the perfectly-concluded If I Stay and its satisfying conclusion Where She Went. Forman’s next shouldn’t disappoint. 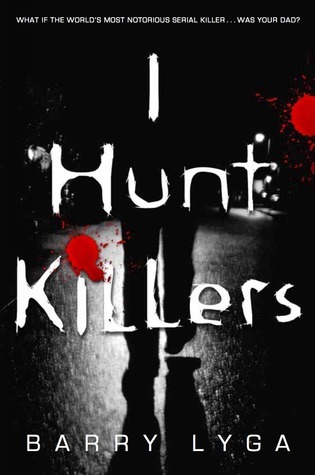 Another book with my favorite serial killer’s son/detective-in-training Jazz Dent? Yes, please. All you had to say was Sara Zarr and a classical pianist MC, and I’m there. 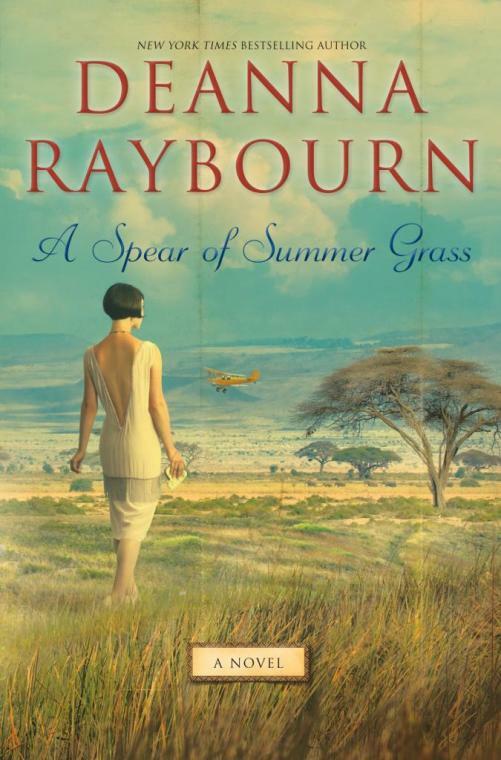 Raybourn writes beautiful historical mysteries with a touch of romance. She’s an auto-buy author for life. I’m not a Wuthering Heights fan per se but after seeing what she could do in a Jane Eyre retelling, sign me up. 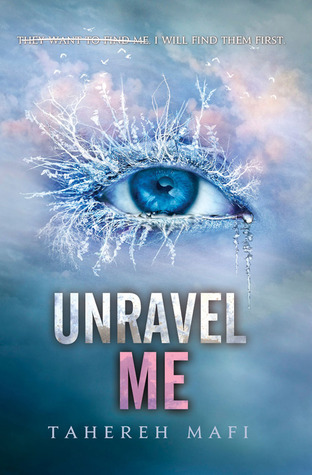 I would read this dystopian YA for the metaphoric-filled writing alone. 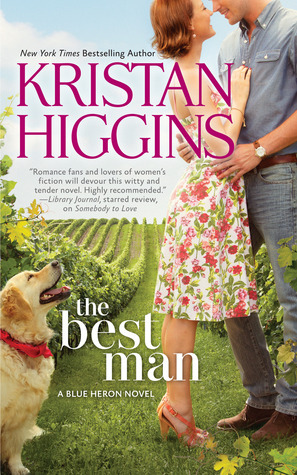 Higgins writes some of the best contemporary romance out there, so naturally I’ll buy whatever she writes. 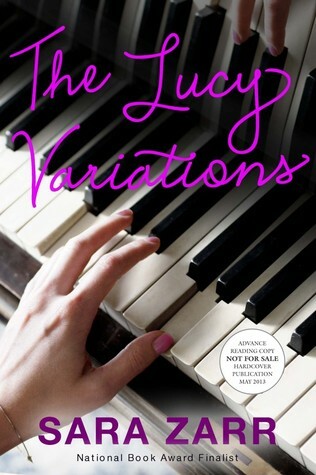 My favorite YA contemporary romance writer is finally back this year with her third companion book to Anna and the French Kiss. Hooray! Who isn’t dying after that twist ending to find out where Jared and Kami’s relationship stands? 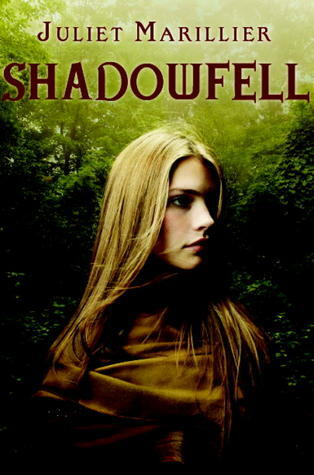 I must see what happens in the next chapter for Neryn, Flint, the rebels, and the Good Folk. Marillier FTW! I was dying for more of the Blue, Gansey, and Adam after reading the last page of The Raven Boys, and I’m so looking forward to being in the shoes of Maggie’s faeries again. After Manning’s spellbinding adult novel Unsticky, I’ll always be back for more. Manning writes British bibliocrack of the finest kind. It’s been a long, cold wait for more Kate and Curran. 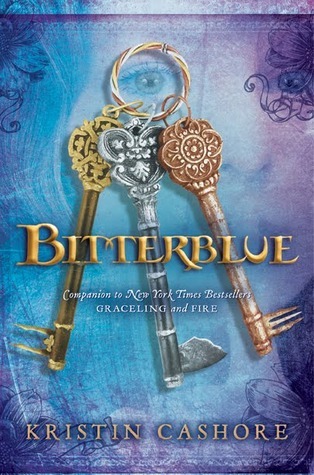 This is my favorite urban fantasy series, hands down. Yay Holly! Bet you had fun putting together your first Smugglivus guest post. 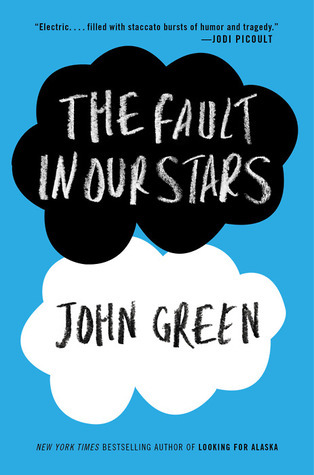 Both The Fault in Our Stars and Nine Coaches Waiting are on my best of 2012 lists as well. 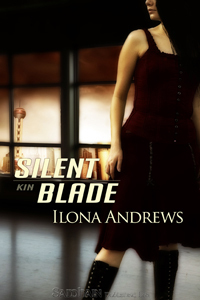 Silent Blade and Flat-Out Love were in my best of 2011 lists. 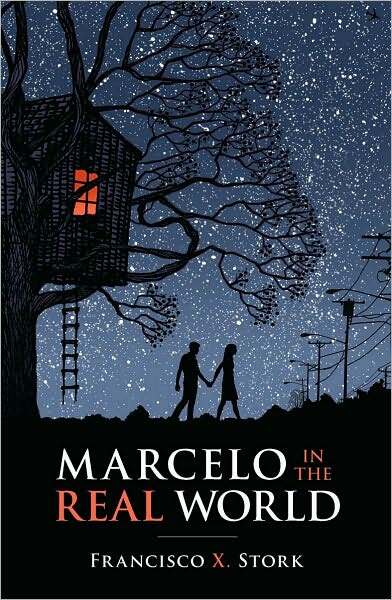 😛 I really need to read Marcelo in the Real World and The Guernsey book. 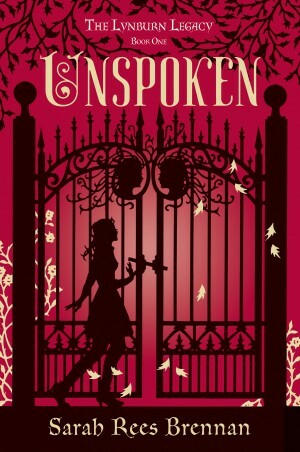 I’m also looking forward to several of your 2013 anticipated titles like Just One Day, Isla and the Happily Ever After, Untold, the second Raven Boys book, It Felt Like a Kiss and Magic Rises. Chachic, I’m so glad we have so much in common.